The James Alexander Corporation dropper tip assembly package offers a convenient delivery system with a wide variety of applications for the pharmaceutical and diagnostic industries. James Alexander’s dropper tip assembly consists of a sealed glass ampoule or ampoules containing a precisely measured amount of product, a flexible plastic tube and a precision dropper tip or swab. 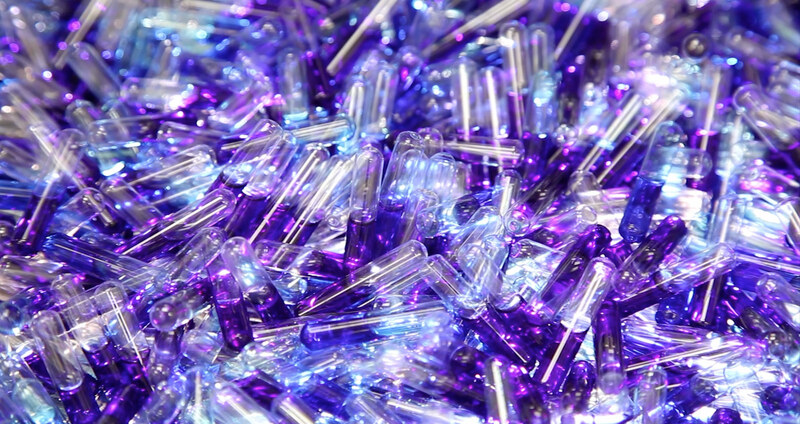 Glass Ampoule – The ampoule composition may be either USP type III soda lime glass or USP type I borosilicate glass. Precision Dropper Tip – The precision dropper tip is composed of polyethylene. One or both of the ampoules may contain a powder. Dropper tip assemblies can be labeled with pressure sensitive labels printed in various colors. Interested in dropper tip assemblies? Fill out the contact form below to get started.